Our pre-Christmas SALE is all set up and ready to go. All delivered and fitted before Christmas GUARANTEED! 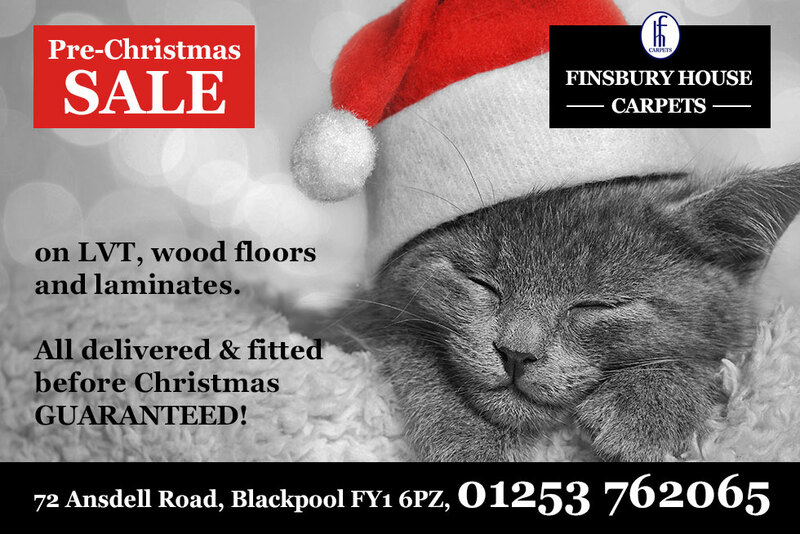 Treat yourself or even your pet to an unforgettable and purrfect Christmas.